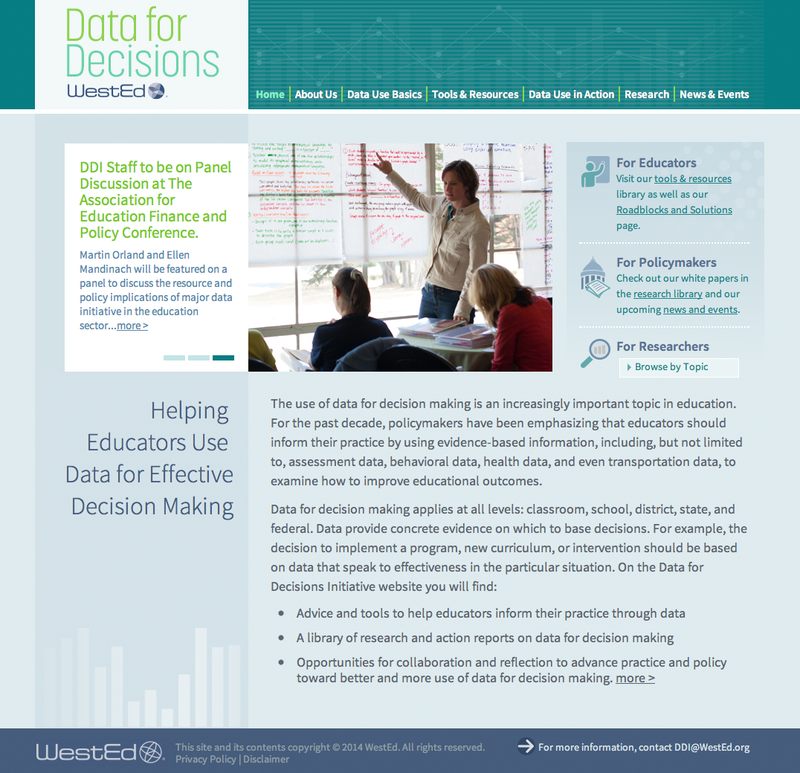 The Data for Decisions Initiative provides resources to educators, policymakers, and researchers to help them increase their understanding and capacity around the growing field of data for decision-making. In recent years, a philosophical shift has occurred in which educators are encouraged to use data for continuous improvement, not just for compliance and accountability purposes. Increasingly, data are used to inform instructional and administrative issues by educators. They are also used to address pressing education questions by policymakers, researchers, and other stakeholders. 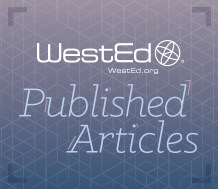 Thus, WestEd created an initiative to help educators, policymakers, and researchers increase understanding and capacity around the growing field of data for decision-making. The Data for Decisions Initiative website is a go-to resource for educators, policymakers, and practitioners interested in learning more about data for decision-making. Be sure to visit http://datafordecisions.wested.org/ to learn more about our work and latest developments. 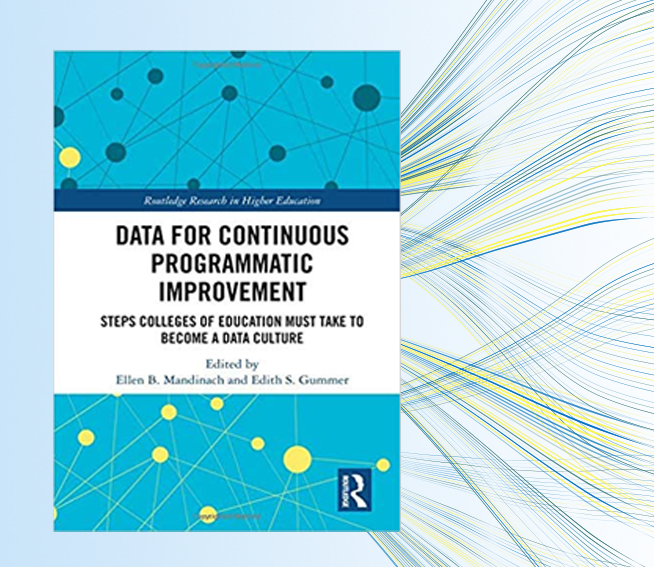 A new edited volume addresses how educator preparation programs can use data to explore critical issues and inform continuous improvements to their programs. 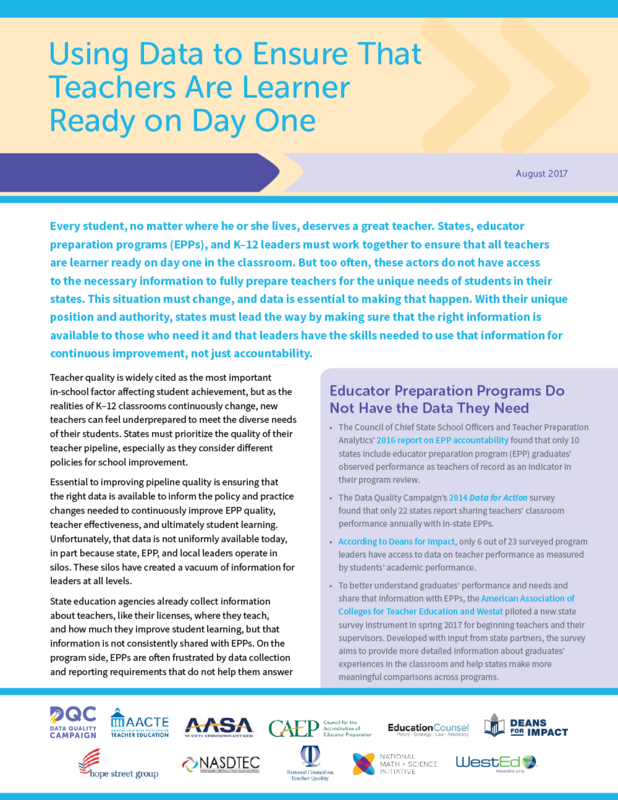 Read policy recommendations for how states can use data to strengthen their teacher pipeline. Download new resource. 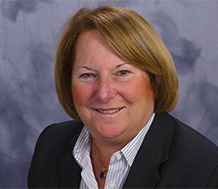 Ellen Mandinach will co-present at the Council for Accreditation of Educator Preparation Conference. 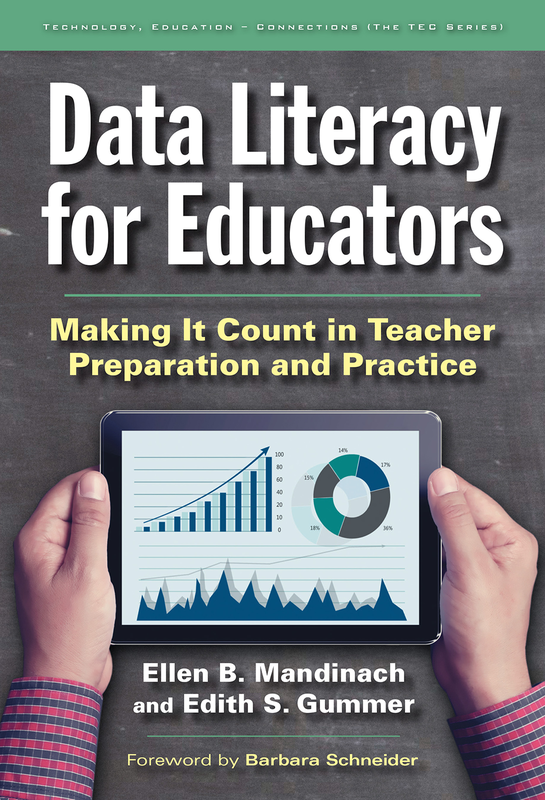 WestEd's Ellen Mandinach co-authors synthesis of articles on how teachers use data. In special issue of Teaching and Teacher Education. Learn strategies for incorporating data literacy into teacher preparation and practice. Purchase book today and receive 20% discount! 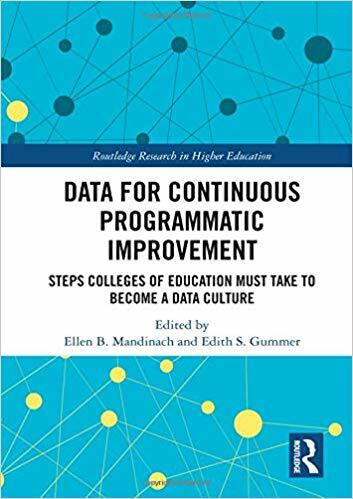 This edited volume addresses how educator preparation programs can use data to explore critical issues and inform continuous improvements to their programs. 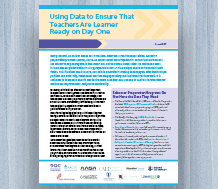 Learn how data sharing among states, educator preparation programs, and K-12 leaders can help ensure quality teaching and learning. 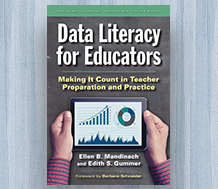 Learn how to incorporate data literacy into teacher preparation and practice. 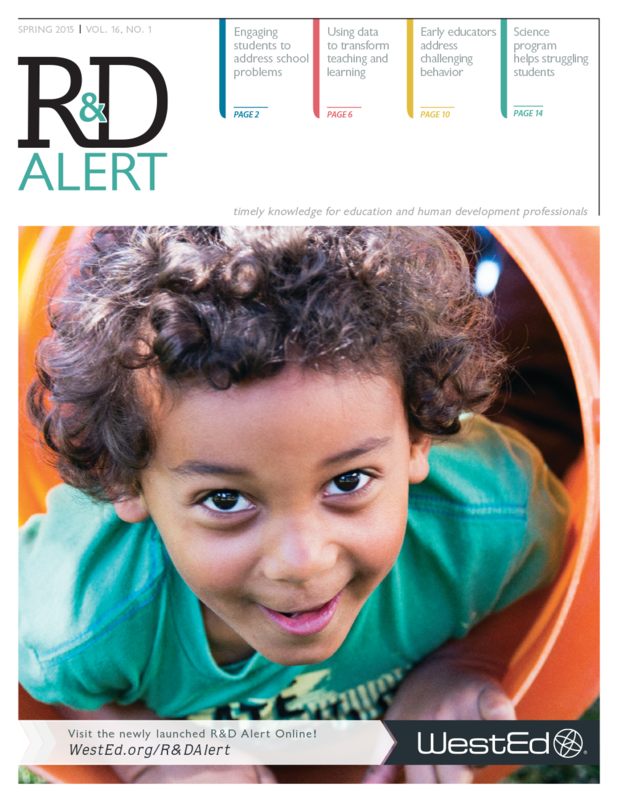 Engaging students to address school problems and dealing with challenging behavior in early childhood education are just a couple of the highlights in this issue of R&D Alert. 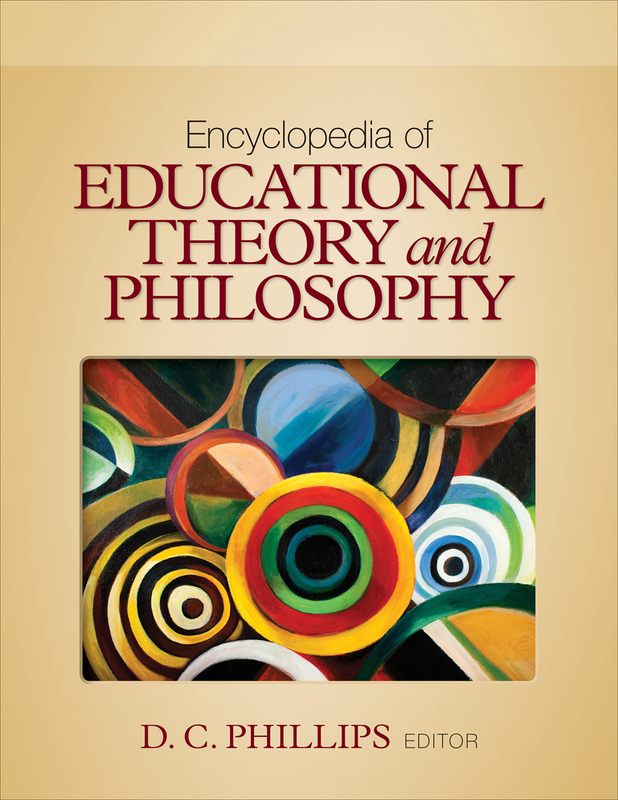 This two-volume encyclopedia is an ideal reference for anyone interested in the roots of contemporary educational theory.